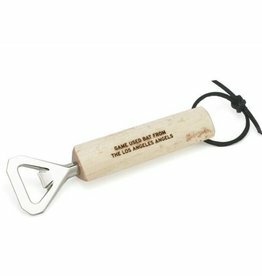 This bottle opener is made from an MLB Authenticated Game Used Los Angeles Angels Broken Bat. 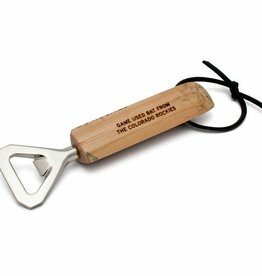 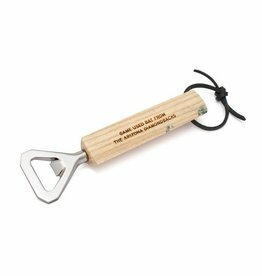 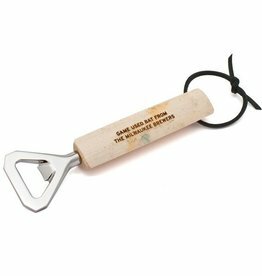 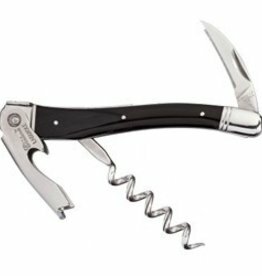 This bottle opener is made from an MLB Authenticated Game Used Milwaukee Brewers Broken Bat. 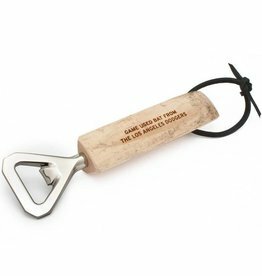 This bottle opener is made from an MLB Authenticated Game Used Los Angeles Dodgers Broken Bat. 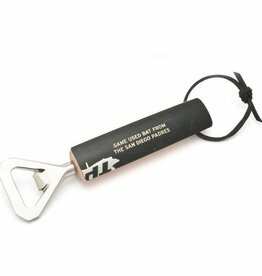 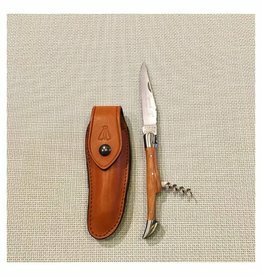 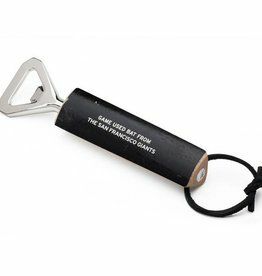 This bottle opener is made from an MLB Authenticated Game Used San Francisco Giants Broken Bat. 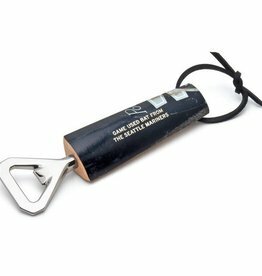 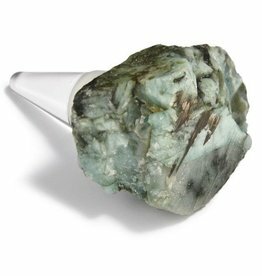 This bottle opener is made from an MLB Authenticated Game Used Seattle Mariners Broken Bat.